His real name NDONGO Jules Landry, Benzo is a young artist of Cameroonian origin who is in love with music and chooses for urban music favorites. He made his first steps in the musical world in 2010 after high school and recorded his first single which will echo considerable among his entourage. This encourages him with the support of his loved ones not to give up and go ahead by his incredible talent. Already immersed in the musical universe, his devotion, his passion, and his talent lead him to collaborations, scenes, and consecrations that point to the horizon. So he works with Mister Kriss and Dj Mel of Black recordz based in Yaoundé. He collaborates with some of the big names in hip-hop and urban music in Cameroon like IZMO Le Rappologue, ZASTA, PROSBY, FLAIR and many others. In 2014, another door opened to him, he participated in the competition “CHALLENGE VACANCES” which does not smile unfortunately because defeated in the final, which inflicts an insatiable urge to work more with ardor. Benzo also starts in the self-production with the key two singles which unfortunately will not work. In spite of everything it does not lose hope and in 2017 it re-emerges with “L’amour Androïd” song which deals with the behavior of the youth with respect to the love and the new technologies of the communication and its corollaries, The beginning of a promising musical adventure. 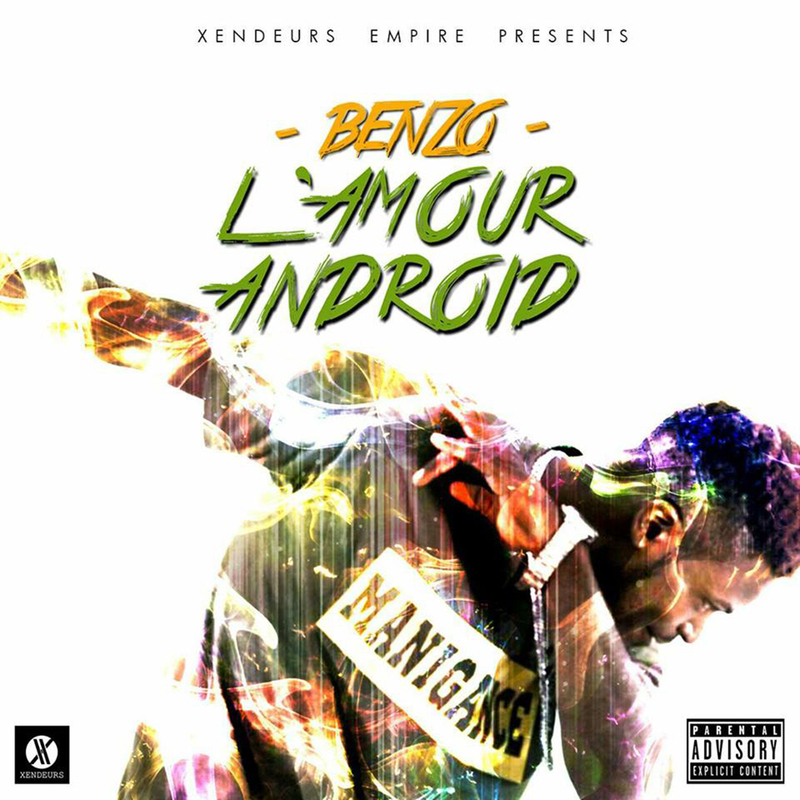 Let us listen to “L’Amour Andoïd” brilliantly sung by Benzo on Afro music well padlocked. Next articleThe General Director of CRTV, Charles Ndongo; may soon to be imprisoned in the central prison of Kondengui?